Here’s a lil’ gift of information from HappyDot.sg. 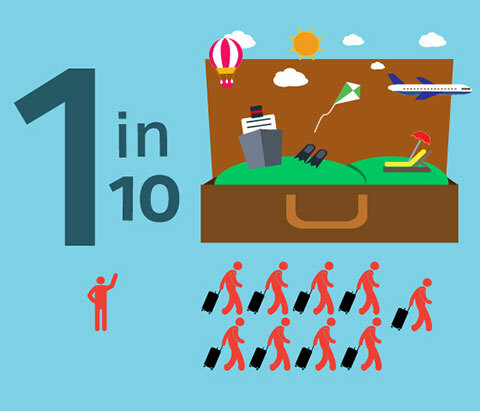 1 in 10 have never gone on holiday outside of Singapore! A whopping 91% of locals travel overseas on holiday, and 70% at least once a year. But there is also 9% that haven’t gone at all. 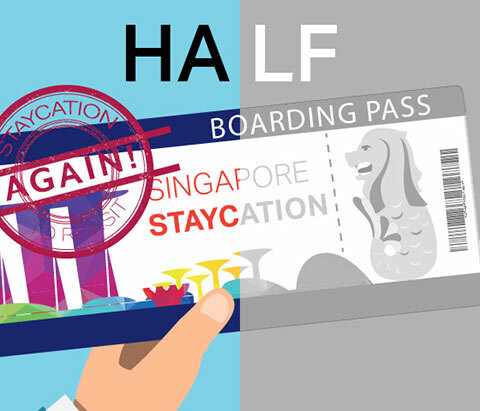 Half of us have holidayed in Singapore…and would do it again! 59% have done a staycation, and 52% would do it again – mainly because we like staying in hotels. 2 in 10 have done a staycation…at a friend’s house? 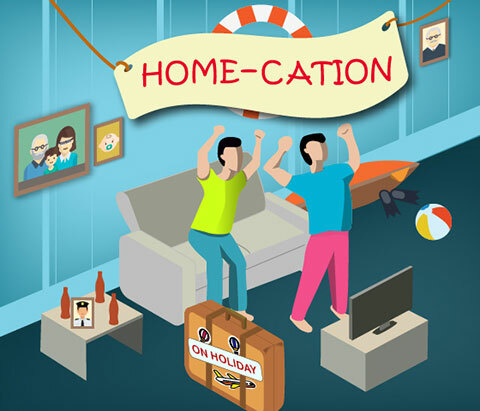 While most staycations are at hotels, 17% have also “gone on holiday” at a friend’s place!